***Deal Fell Due To Buyer Financing***House Appraised At 260K***Instant Equity***This is county living at its best! All the charm of a small town and only 20 minutes away shopping! 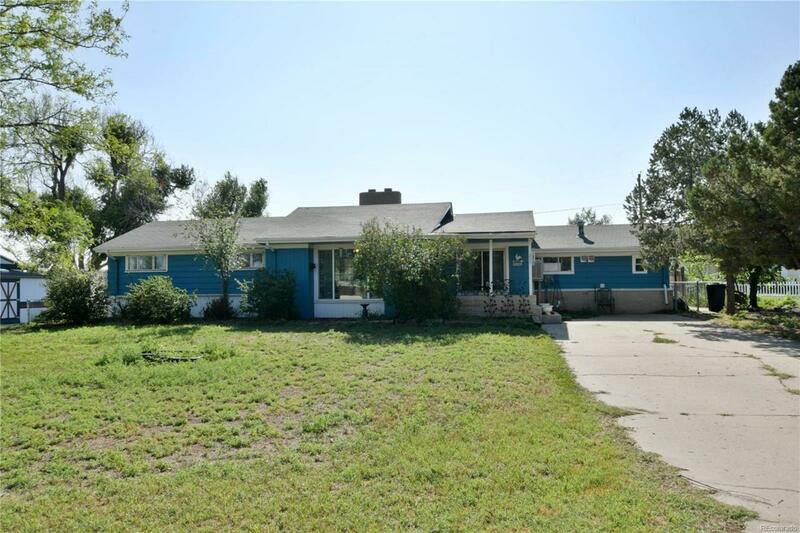 This fabulous ranch style home offers 1,699 sq ft of finished living space and 4 bedrooms and 2 bathrooms so youll have plenty of space for the whole family. Beautiful refinished original hardwood floors throughout. Inviting family room with cove ceiling, wood burning fire place and built-in desk area make this home great for everyday living. The wonderful all-season room and .31 acre lot are perfect for outdoor entertaining. Large lot provides area for RV/boat storage or outbuilding and there is NO HOA! This is the one youve been waiting for!